Manzana Products Co., Inc. is a historic apple cannery nestled in Sebastopol’s Green Valley. 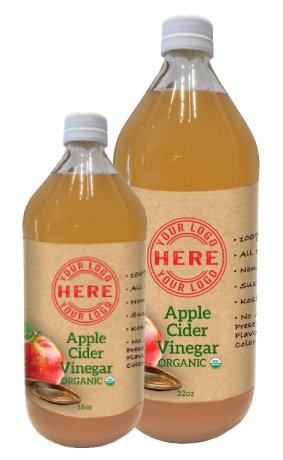 For over 90 years, apple sauce, apple juice, and apple cider vinegar have been produced in this little corner of the world. Today Manzana continues to produce apple juice, sauce, and apple cider vinegar, as well as many specialty products and blends for customers. Most of the production is for private label or store brands with the exception of the North Coast product line. Try our new pouches, the perfect healthy, convenient snack for anyone at anytime of the day, and only 60 calories. Gluten Free, Dairy Free, Nut Free! 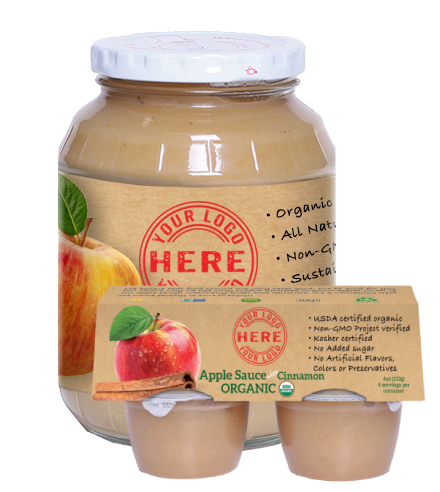 Traditional applesauces, simple and pure. A perfect blend of sweet and tart. 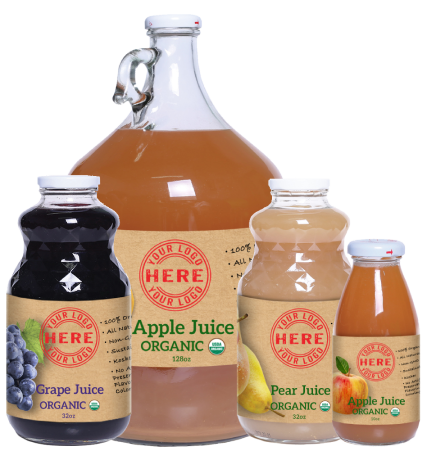 Our apple juice and cider contain an artful blend of 100% U.S. grown certified organic apple varietals, fresh pressed the old fashioned way. 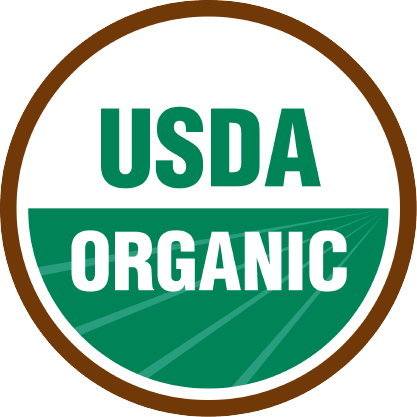 Manzana specializes in producing high quality organic products made with Fresh USDA Organic Apples, not from concentrate. 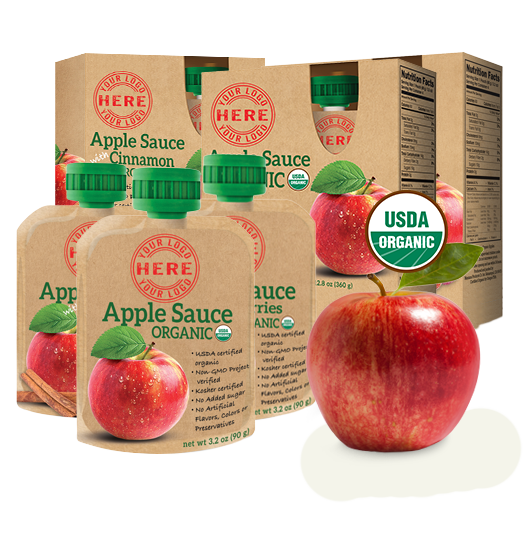 Our Organic Apples are harvested and processed right here in the USA. 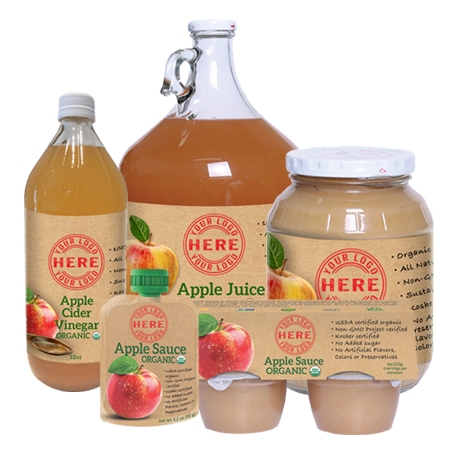 We offer products in 3 categories – Organic Apple Juice, Organic Applesauce and Organic Apple Cider Vinegar.